BBQ season is just around the corner — and nothing makes a great meal taste even better than a beautiful backyard oasis. 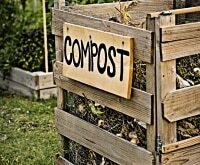 Turn your blah backyard into a place you’ll actually want to spend time this spring and summer by paying a visit to Sears or Kmart for amazing items to give you a little slice of paradise just outside your home. Your backyard oasis doesn’t have to come at a luxury resort price. 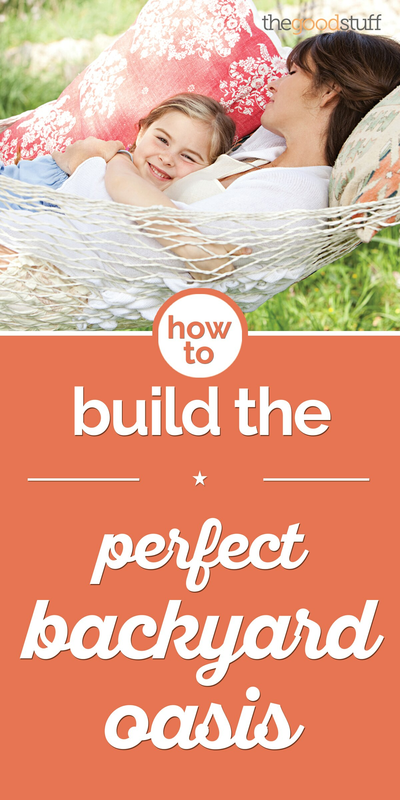 Build yours and save with Sears coupons and promo codes, plus Kmart promo codes and coupons! 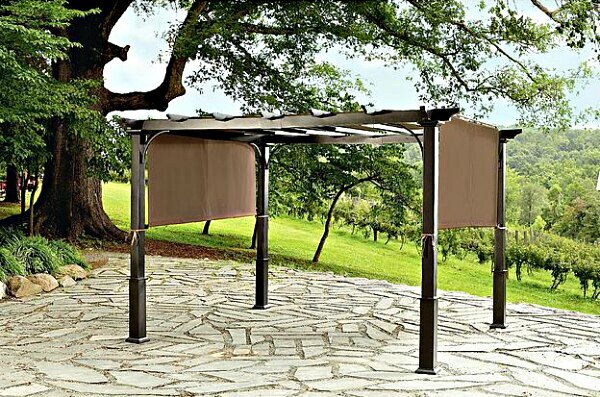 Gazebos and pergolas are all the rage, but what if you don’t have room for one? 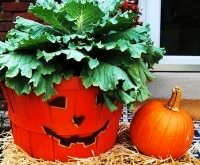 Enter this unique option, designed to lay flush against the side of your home and provide sun cover. Featuring four mesh curtains that can be rolled out to protect against the elements and bugs, you can also leave it wide open to let the fresh summer air in. Torn between the convenience of gas grilling and the smoky taste of charcoal? This two-in-one option allows you to have the best of both worlds. 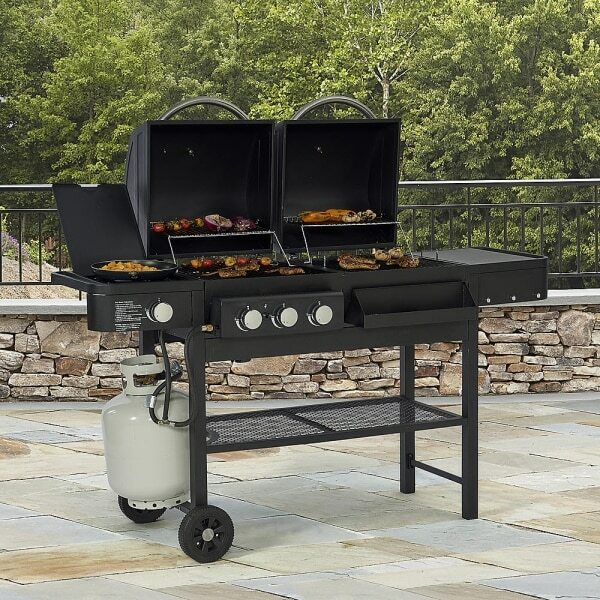 Featuring three burners with push-button ignition, plus a secondary rack so you can fire up as many burger patties as possible, this convenient grill also has a side burner so you can cook up some yummy BBQ sides like corn on the cob. Want to channel vacation vibes in your own backyard? 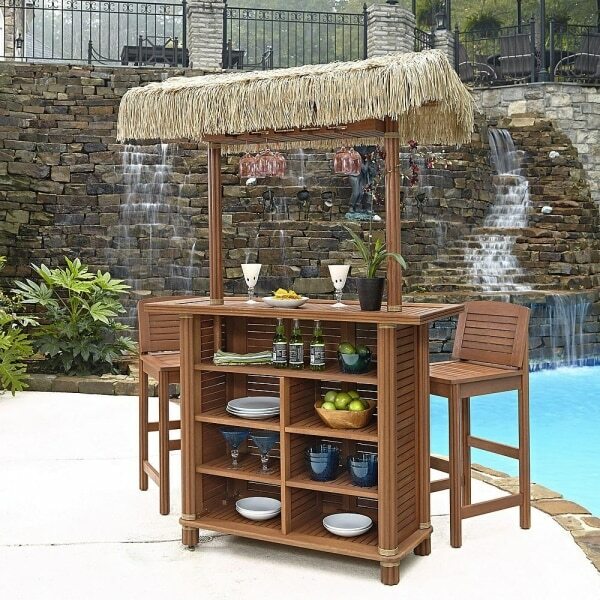 Add a tiki bar for a taste of the tropics. This fun, water-resistant bar is made from eco-friendly Shorea wood and comes equipped with plenty of places to stash drinks, glasses, and all the essentials you need to enjoy a night under the stars. Plus, with two bar stools, it can also double as an extra dining space for big social events. The great outdoors can feel more and more like the indoors these days, thanks to innovative materials applied to patio furniture and rugs. 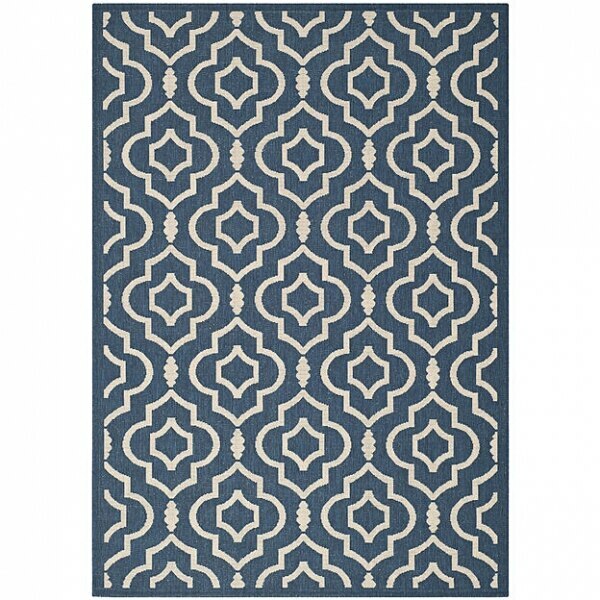 Add a little contemporary Moroccan flair to your yard with a brightly colored patterned rug, like this cool blue and cream option. 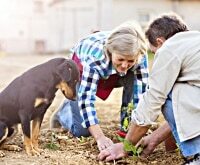 Best of all, it’s super easy to clean: Just use a garden hose to remove any footprints or stray food. Those summer nights can be surprisingly chilly — particularly at the beginning and end of patio season. 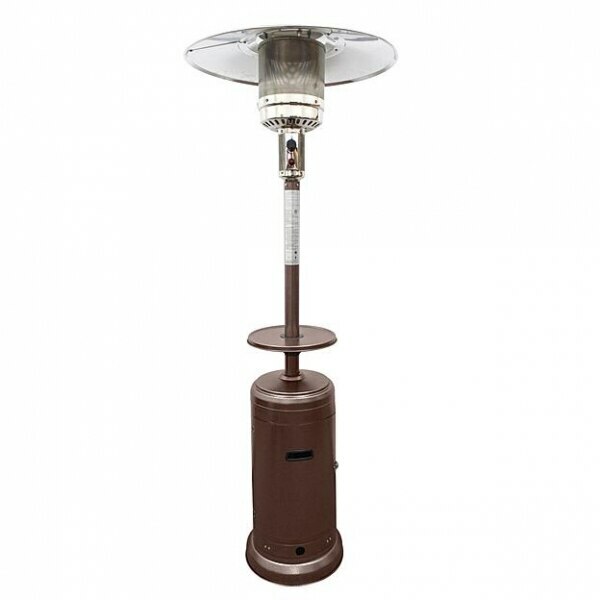 Be prepared for any weather with a stylish outdoor heather, which provides up to 10 hours of heat on a full tank of propane. A backyard oasis wouldn’t be complete without somewhere to rest. 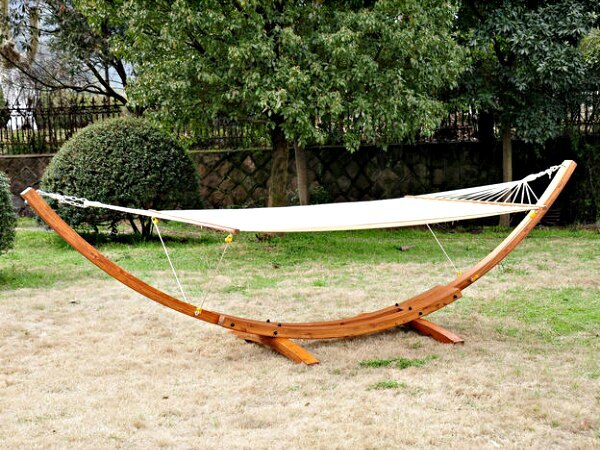 This sustainable and sturdy hammock is made from real wood and features a durable white cotton hammock. It’s roomy enough for two people to relax in comfort, or stretch out and enjoy it all to yourself. 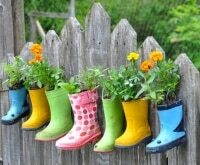 Keep an eye on the kids while keeping them out of your hair with a fun outdoor activity. 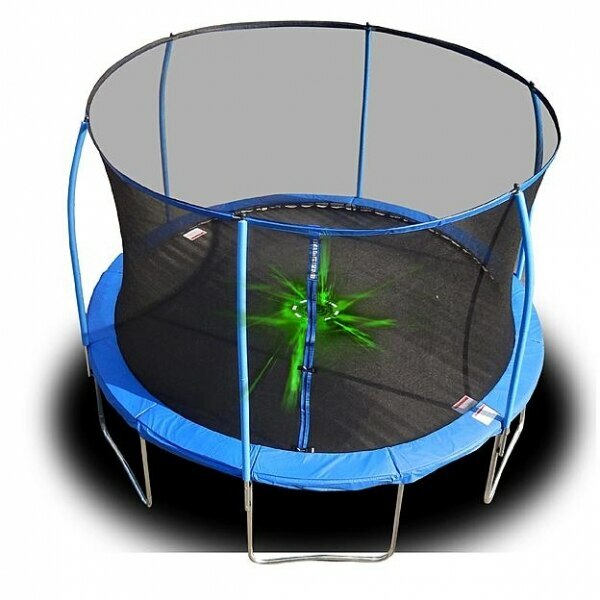 A trampoline is a great way to encourage the little ones to burn off some energy and still be close to home. This lighted version is perfect for nighttime bouncing. Flashzone LED lights are motion activated and encourage kids to stay safe by jumping toward the center. Tight quarters doesn’t mean you need to miss out on an enjoyable outdoor living space. 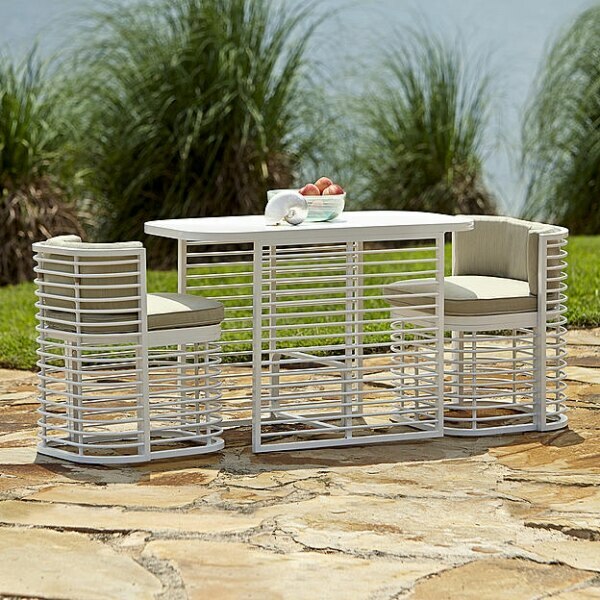 Many patio furniture sets are designed for smaller spaces, like this unique nesting set that provides comfortable seating and dining for two. 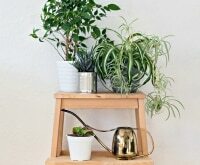 When not in use, the aluminum chairs tuck right into the table for protection from the elements and take up minimal space on your patio or deck. The soothing sound of water can be a blissful addition to your backyard. 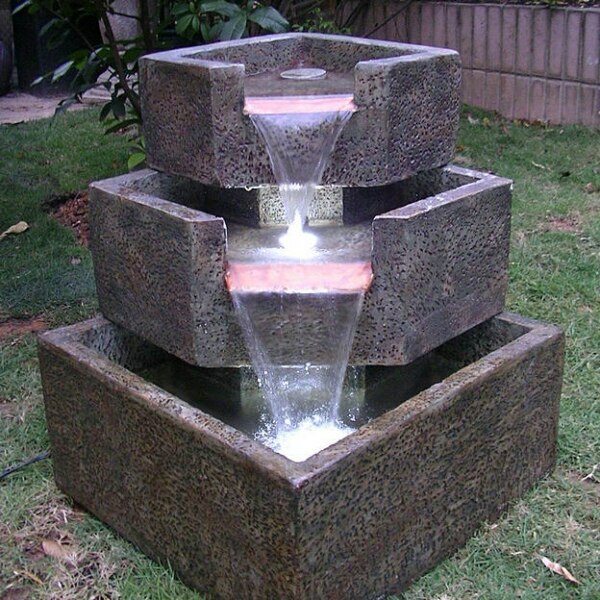 Today there are more styles than ever — from whimsical to earthy to contemporary, like with this unique waterfall effect fountain. Featuring electric LED lights and a magnetic drive pump, this easy-to-install fountain requires no plumbing but makes a serious statement in your yard. 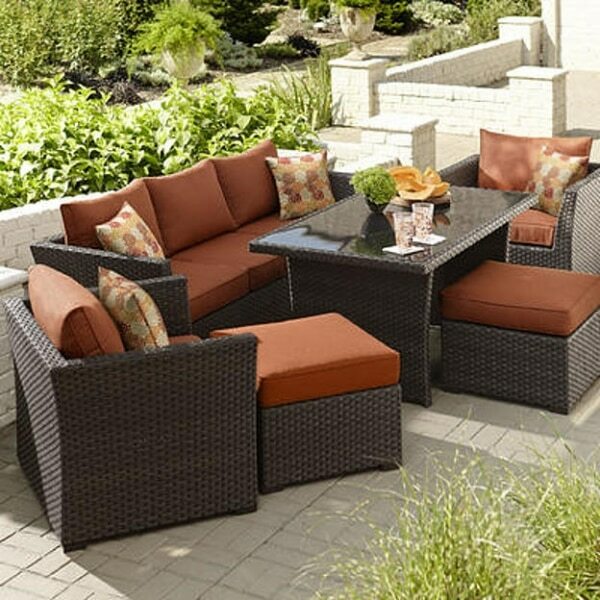 There’s room for everyone with this comfortable patio furniture set. Featuring a chair, sofa, ottoman, and table, this stylish all-weather set also includes coordinating toss cushions to bring the look and feel of your favorite living room set outdoors. The chair cushions are uber comfortable and designed to withstand the elements with a UV-resistant fabric. 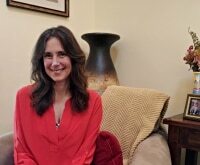 It’s a perfect pick for those that love to entertain! 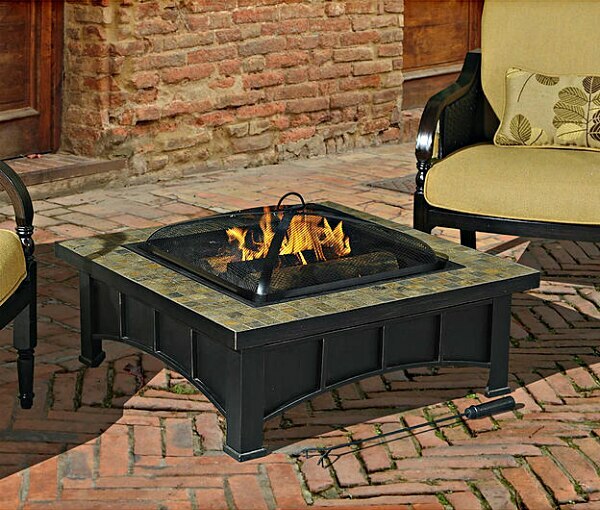 Part coffee table, part fire pit, this is a fabulous addition to your dream backyard. Surrounded by a slate tile ledge, you can rest easy knowing this fire pit is designed with safety in mind: A raised fire bowl, spark guard, and scuff protectors keep heat and fire from damaging your patio. 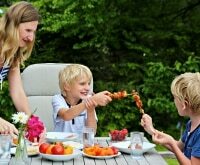 Create an inviting, relaxing environment for all your guests or entertain the kids by making S’mores. 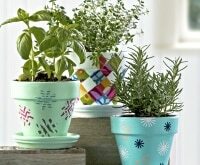 Make backyard living a total blast with a trio of fun games for the whole family. 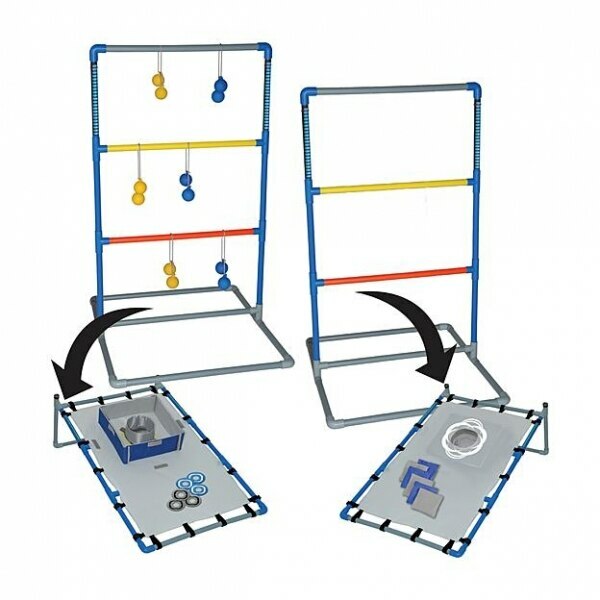 This awesome set can be easily converted into ladderball, a bean bag toss, or washer toss for hours of fun. 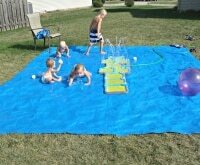 Plus, it packs up easily so you can take your favorite backyard activities to the park or beach. A pergola is a classy way to update your backyard — plus it’s a practical way to stay out of the sun. This heavy-duty, steel-framed option is not only sturdy, but stylish, too. 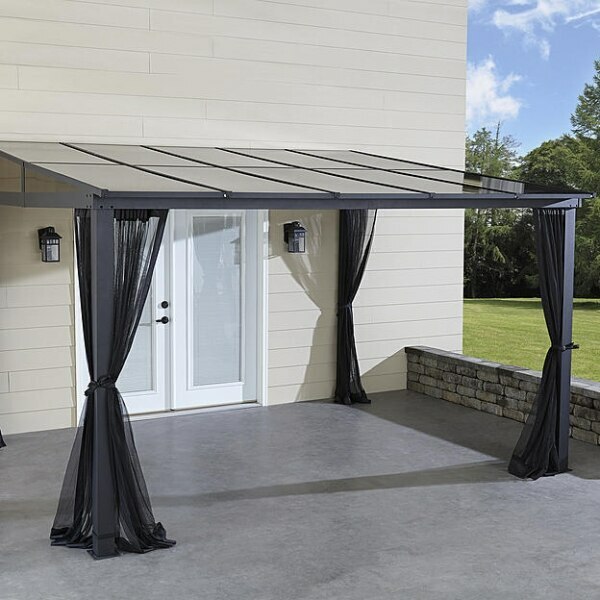 Use the sliding canopy to deflect the sun and avoid shuffling your patio setup around. 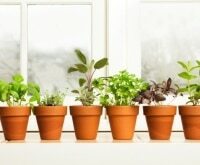 Smoking is the hot new way to infuse foods with tons of flavor — without adding a bunch of calories or sodium. This easy-to-use option makes it a snap to cook up anything from charred veggies to juicy steaks. 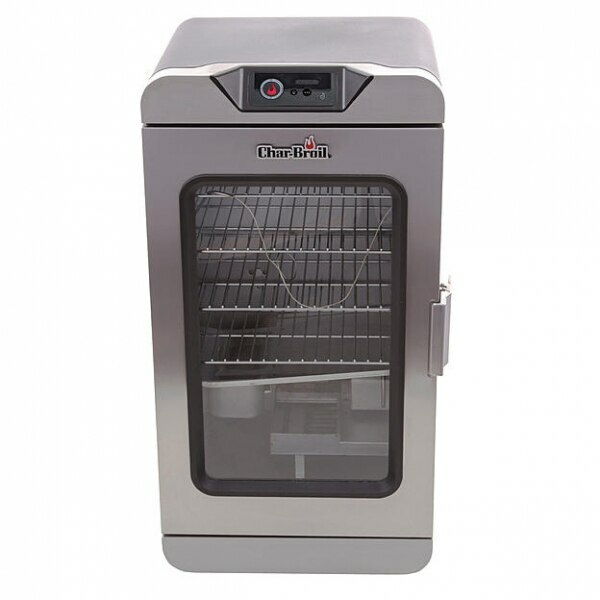 Simply choose one of the built-in settings and let the smoker do the work. You can even keep tabs on how your meal is progressing by downloading a free smartphone app! 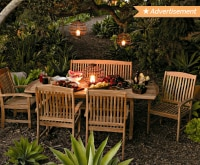 Let conversations carry on ‘til the wee hours of the morning by adding a little light to your backyard. 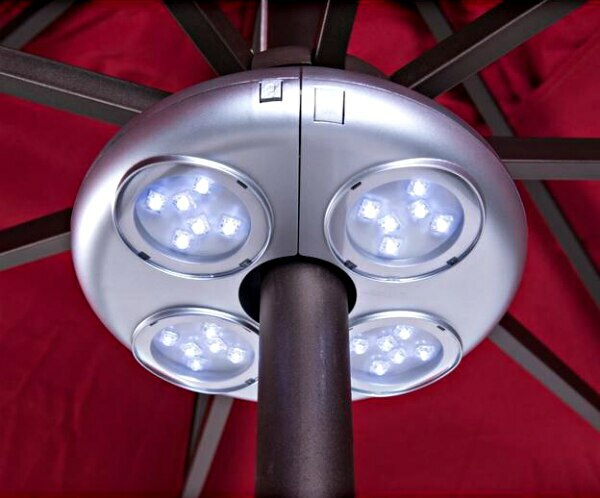 This amazing light fits snugly on your umbrella and provides up to eight hours of illumination with just a three-hour charge. 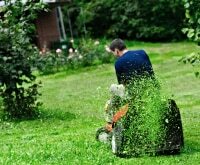 With no-tool installation, it’ll quickly become a favorite feature in your backyard.